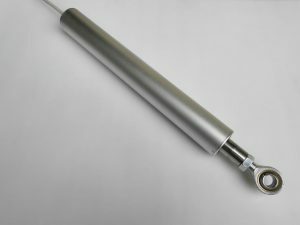 Electric patio umbrella (motorized cantilever umbrella/premium patio umbrellas/automatic patio umbrella) manufacturer or designer need inline and slim linear actuator to lift outdoor umbrella. 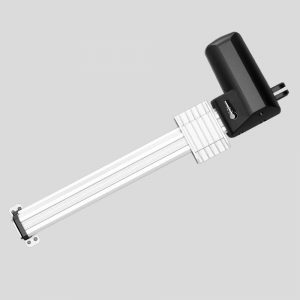 With electrical motor and remote control, the umbrella can be opened and closed comfortably. 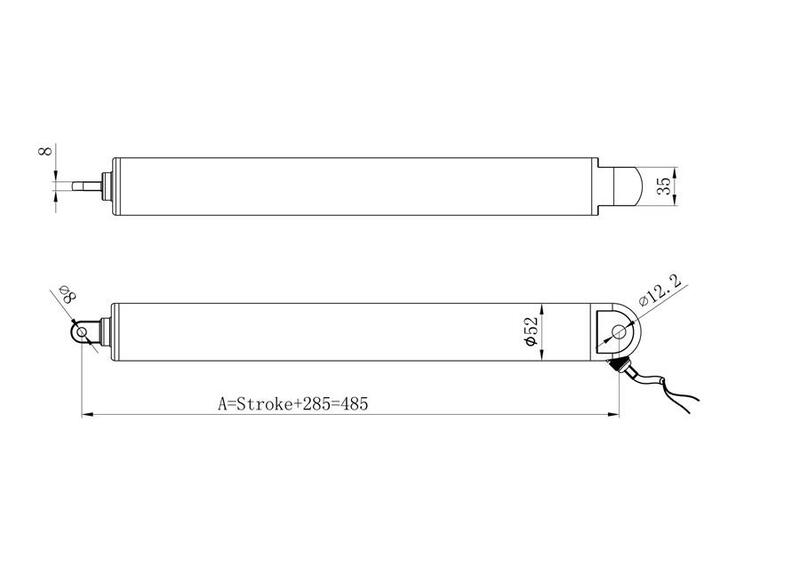 More 20 pcs actuators can work synchronized by one controller. 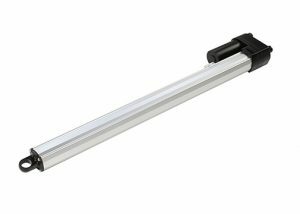 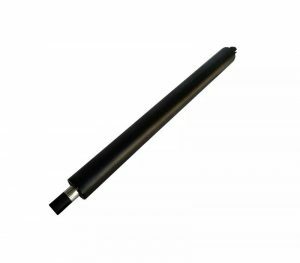 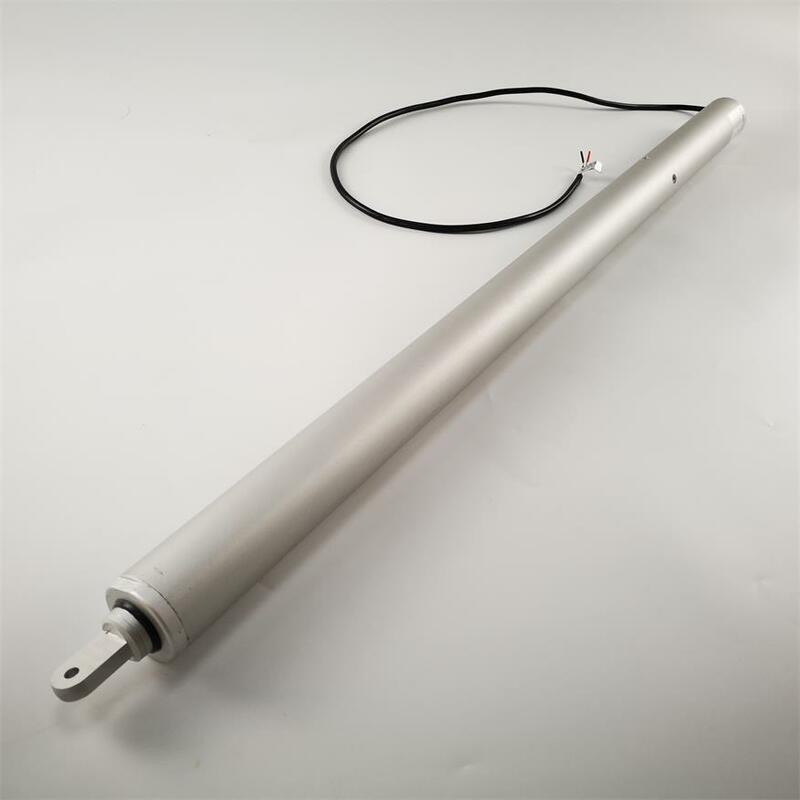 Powerful and slim linear actuator design for your commercial umbrella, sunshade awning, beach umbrella opening & closing.